Making a movie is seriously complicated. Watching my best friend Devyn make her first feature film, Not Waving but Drowning (which is awesome, btw), was dizzying. From casting, to location scouting, to feeding the crew – managing all the details of film production is no easy feat. Edictive to the rescue. This is obviously one of the most important parts of film-making. The more organized and prepared you are before shooting, the smoother the whole processes will go. Edictive helps you hire the talent and the crew and help scout shoot locations. You can archive important info by uploading and storing photos and info logically using the site’s casting and location modules. 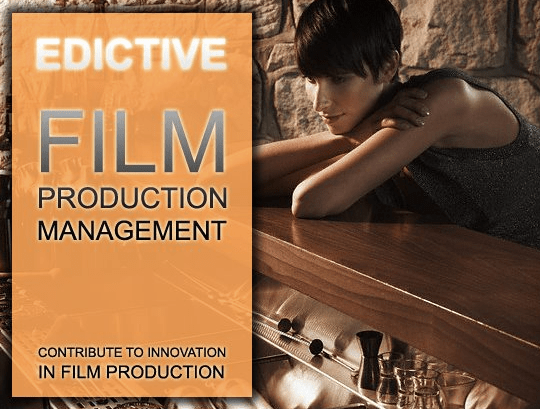 During production, Edictive will help you map out and schedule your film production using tasks and milestones and link it to a detailed shoot list, breakdown and storyboard. Store any and all of your production material via the site. Cloud-based tools have made collaboration the trendiest thing since skinny jeans, but, well, much more useful. Edictive doesn’t fail on this front either, with their collaboration features. Work effortlessly with your production crew and stakeholders (no matter their location) by assigning and tracking milestones, tasks and projects, all in real time. Get the whole production team on the same page and save time and money. And finally, Edictive helps with all your post-production and distribution needs like managing distribution plans, digital media collection and all the other post-production tidbits you need to get your cinematic masterpiece out to the world. 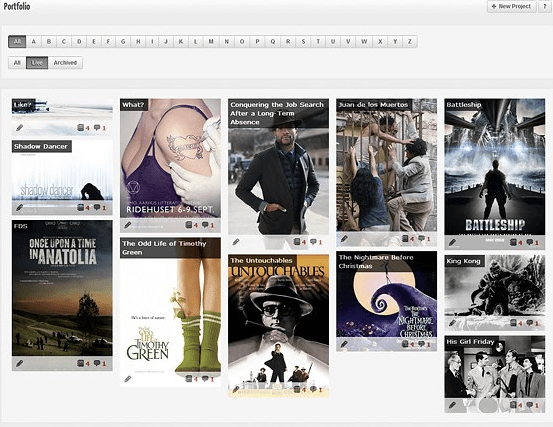 If you’re a film producer, Edictive will be your new best friend, I promise. It streamlines all the production details into one easy to use platform that is not only helping you organize the whole process, but also helps you collaborate with everyone involved. Sounds like a script written for success, if you ask me. Check out the site, leave your email, and get invited to try it out. Oh yeah, and check out their awesome blog. I know have several friends in the industry that could benefit from Edictive. They’ll be getting an email very shortly. And hopefully, I’ll be getting casted in their next project. I’ve been ready for my close-up for a long time.